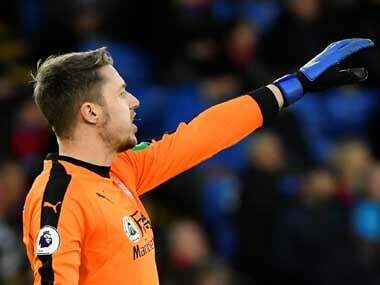 The FA said Hennessey's gesture brought the game into disrepute and was an aggravated breach of rules because it included a reference to ethnic origin and/or race and/or religion and/or belief. 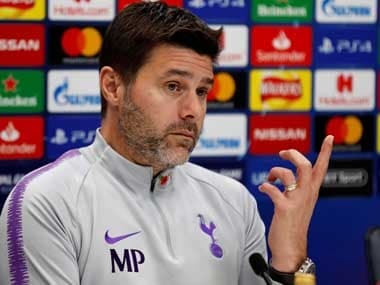 Tottenham Hotspur manager Mauricio Pochettino said he was “in shock” after receiving a two-match touchline ban from the English Football Association (FA). 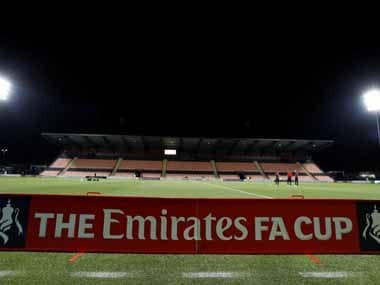 The FA announced that referee David McNamara had accepted a charge of not acting in the best interests of the game prior to a WSL match between Manchester City and Reading. 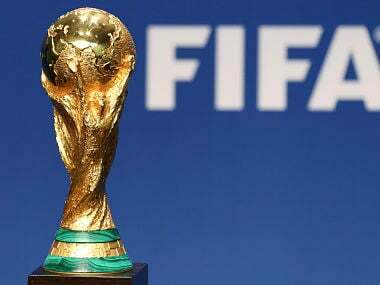 The Ireland Football Association has announces its intention to join its neighbours England, Scotland, Wales and Northern Ireland in their bid to FIFA for a chance to host the 2030 World Cup. 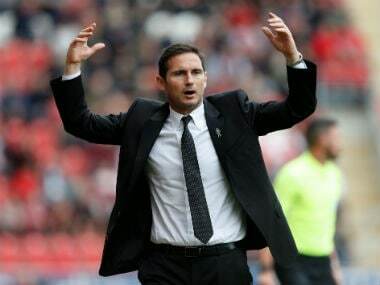 Derby County manager Frank Lampard was charged with improper conduct by the English Football Association on Monday after being sent to the stands during his team’s 1-0 defeat by Rotherham United in the Championship at the weekend. 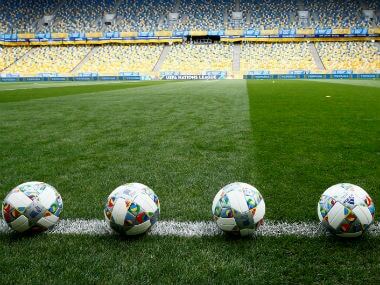 England won the only World Cup it has ever hosted in 1966 but lost out in the race to host the 2006 and 2018 competitions. 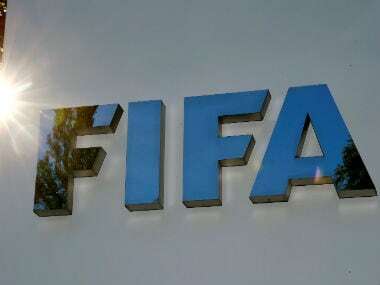 British police said on Wednesday they were investigating images of England football fans making Nazi salutes in what appeared to be a bar in the Russian city of Volgograd, where England played Tunisia on Monday. 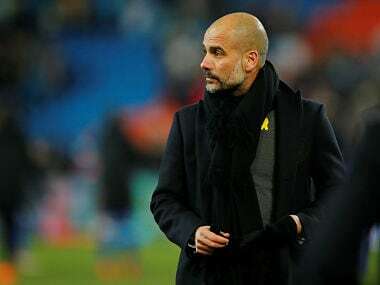 Pep Guardiola said, "I am in this country working and under the rules, but that doesn't mean that I agree whether they are right or wrong." 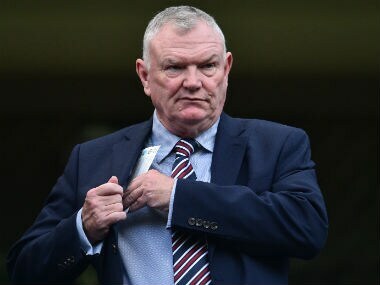 The English Football Association, once a vocal critic of the decision to let Qatar host the 2022 World Cup, on Wednesday signed a cooperation agreement with tournament organisers in Doha.